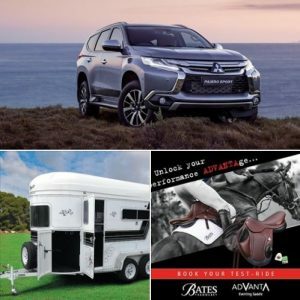 The Mitsubishi Motors Australian International 3 Day Event (MMAus3DE) is Australia’s premier equestrian event and one of only two international sporting events held in Adelaide annually. 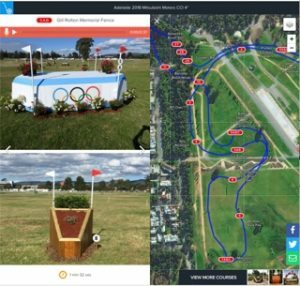 The equestrian 3 day event – commonly known as ‘Eventing’ is the triathlon of horse sport comprising the three phases of dressage, cross country and show jumping over three days on the same horse. 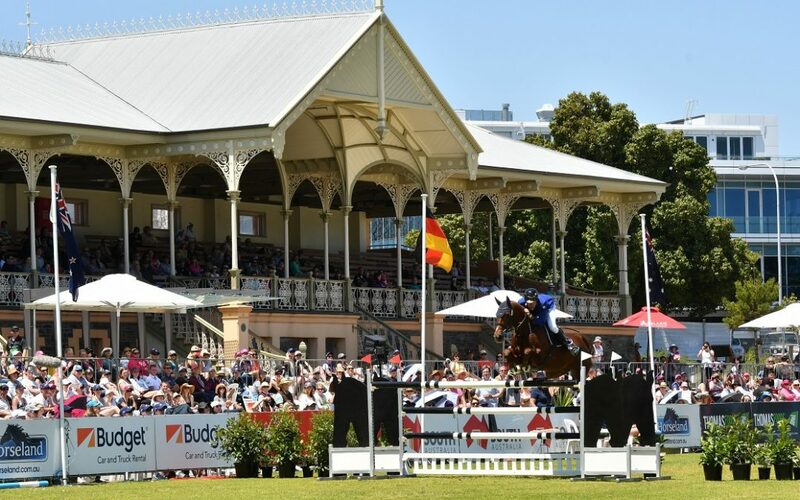 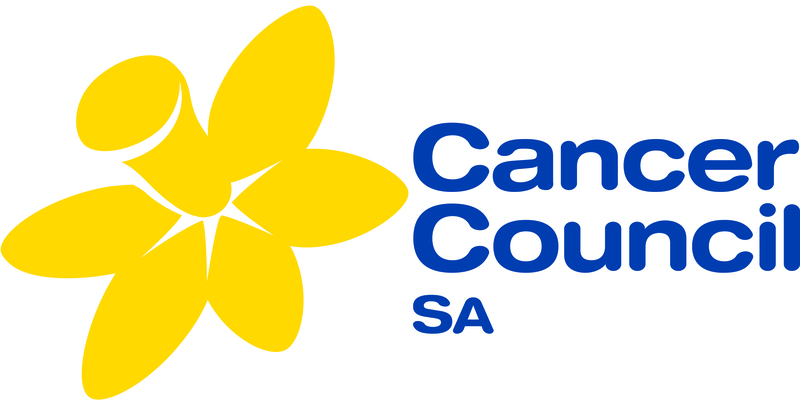 The MMAus3DE is the only CCI four star event in Australia, which is held to the same elite standard as the Olympics, the only one held in the Southern Hemisphere and one of only six held across the world. 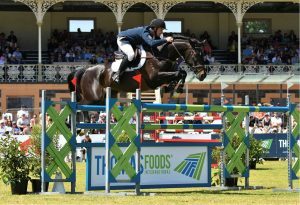 The MMAus3DE also features entertainment, VIP Hospitality, Coopers Blush Bar, Market Place Shopping Village (features more than 70 exhibitors from within the equestrian industry), Pop Up Market, Kids Corral Activity area, Last Jump After Party as well as a food court and wine bars.